I'm just to give you you all a quick "Sneak Peek" at Pink and Main's February release. 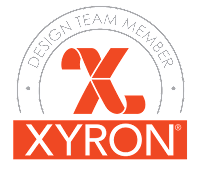 This card is a standard A2 size. 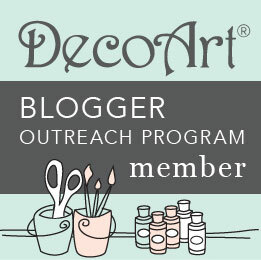 I stamped my image with my Versafine Onyx Black ink pad and colored it with my Stampin' Up water color crayons. Cut out the image and backed it with foam adhesive. With my Martha Stewart Embroidery Punch I cut a border that was 4.25" long. Glued it down across the top and topped it with twine. 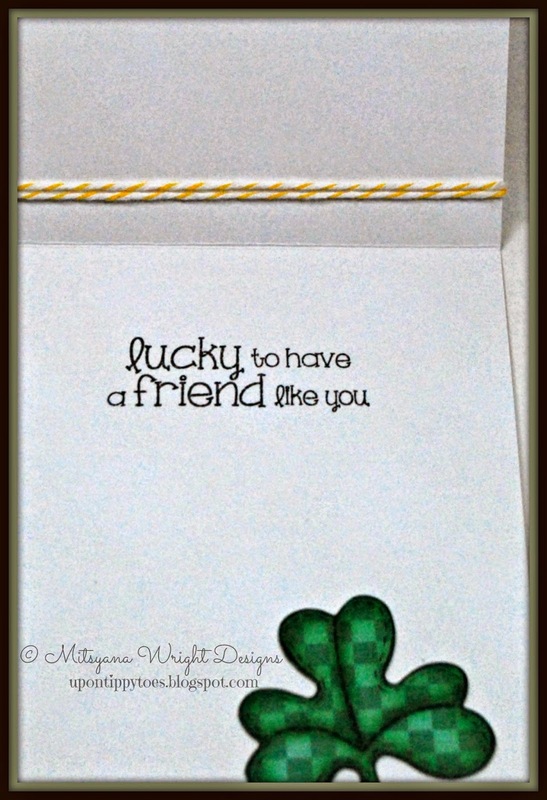 I used Sizzix's Clover Die and die cut a window into the front of my card. 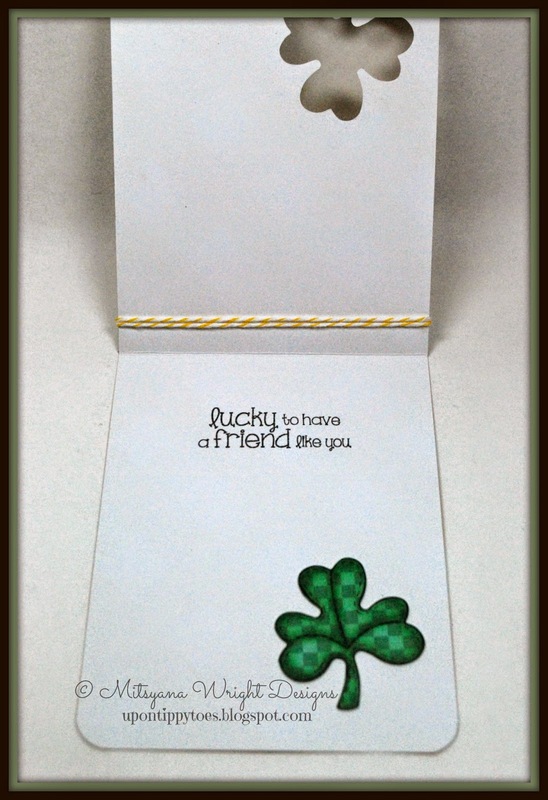 Then I used the same die and cut a clover out of green patterned cardstock. 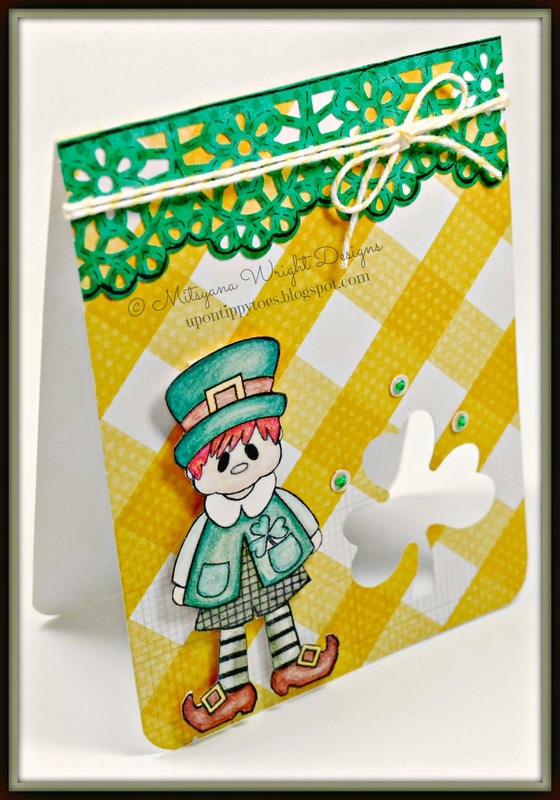 For exact placement I simply closed the card and glued the clover through the "window". I added rhinestones and sequins. 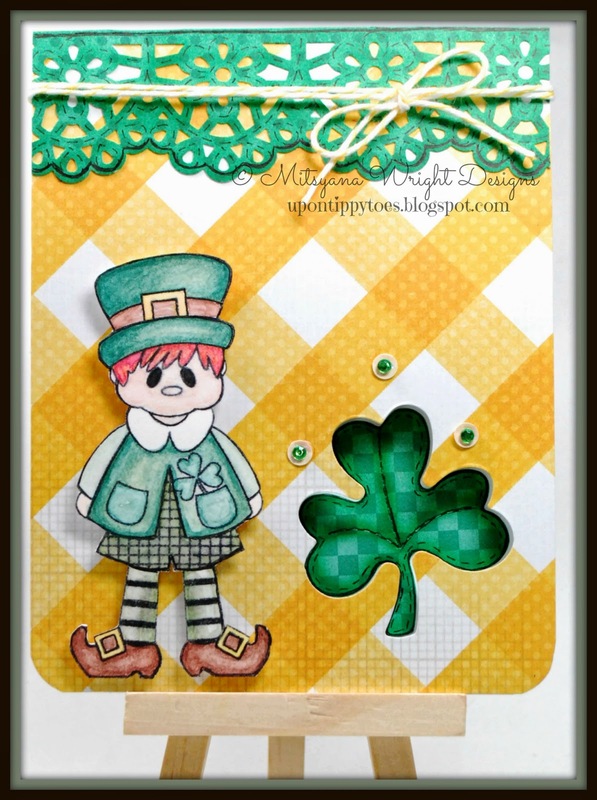 Then I adhered my leprechaun to my card front. Lastly, I simply stamped my sentiment on the inside of my card with my Versafine ink pad. Hope you enjoyed this card!! And, Don't forget to keep an eye out for more new releases! !